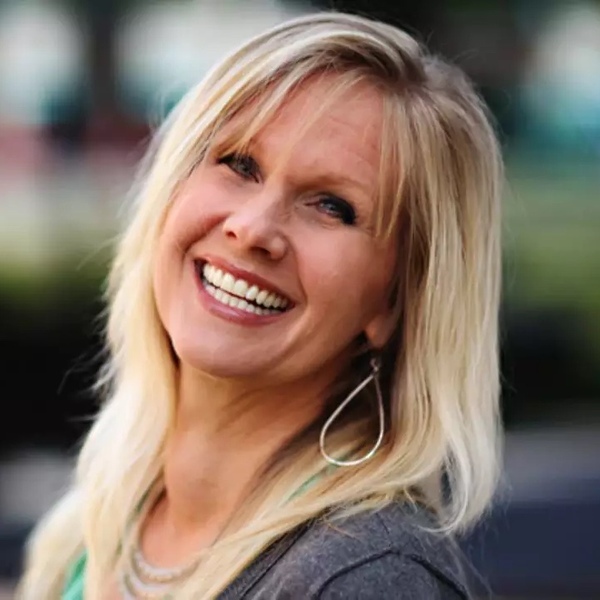 A worship architect with extensive and proven expertise in designing, developing and leading contemporary worship and creative arts ministries, Sherri Alden teaches Biola's upper-level Designing and Leading Worship course for Worship Music majors. Her experience and talent further strengthens Biola's program in the areas of creative content production and development, and worship leading for services, concerts, retreats and conferences. In the classroom, Alden helps music in worship students understand both the mechanics of worship leading as well as the how to effectively work with volunteers and create a healthy, spiritually and creatively vibrant and collaborative atmosphere within a creative arts ministry. Biola students have the opportunity to develop their own skills in these areas. Ms. Alden is passionate about communicating biblical truth in varied, creative forms with innovation and excellence. Her aim as an instructor is to inspire and equip worship leaders to do the same, thereby fostering a culture of worship and life transformation that serves the Church in many different settings and contexts to the glory of God.